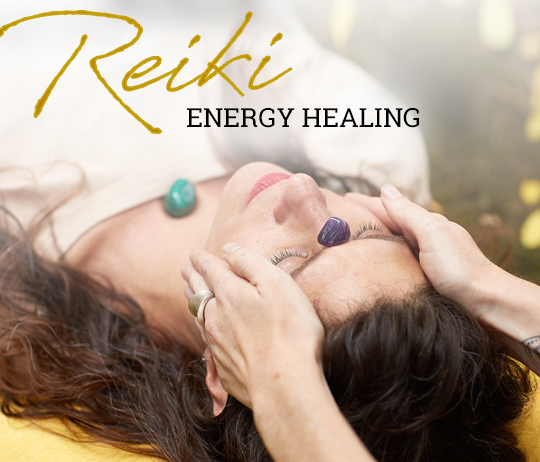 Reiki is a powerful ancient healing technique that promotes mental, emotional, and physical balance to the individual receiving it. The practitioner channels a very pure form of energy (chi or ki) through their hands and into specific energy centers (chakras) of the client’s body. 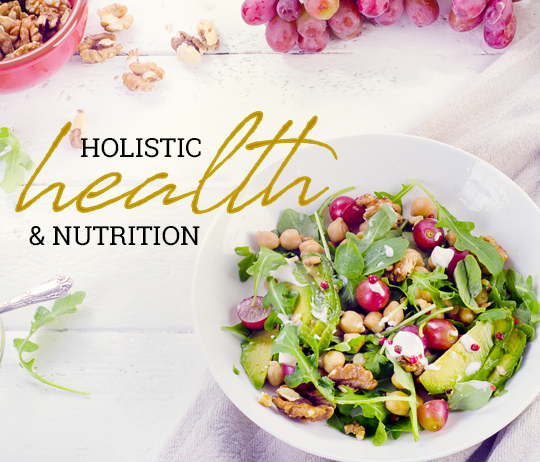 This universal energy flows through the body and helps align the chakras and restore the body’s overall balance. It brings about deep relaxation, can destroy energy blockages, detoxify the system, relieve pain, increase the vibrational frequency of the body, and so much more. © 2017 The Native Path. All rights reserved. Content may not be reproduced in any form.